Home life NOT another Fall post. This past weekend everyone and their mom was like "yay fall!" "yay sweaters!" "yay all things great!". Meanwhile.. I was like "damn, it's hot". I SHOULD absolutely be used to this by now since this is our third "fall" here in Georgia, but it never fails to not excite me. I'm reminding myself that the one redeeming quality of the south is that our winter is basically fall. So while YOU all are complaining about the cold, I'm all like "yay sweaters!" "yay crinkly leaves!" "yay all things great!". I will just occupy my time pinning great sweater outfits, planning my daughters fall mini photo session and dreaming of pumpkin patches. Then I will pull my shorts and sandals on, and go outside. Because according to the weathermen.. a "cold" front is here.. aka 80. 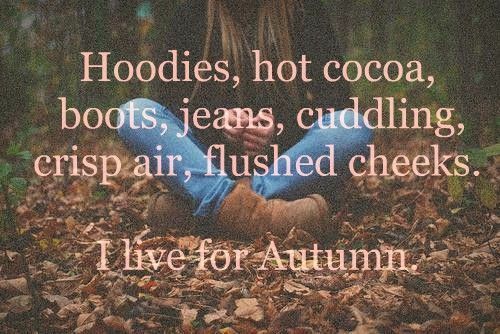 I am so ready for fall haha it can't come soon enough! Fall will arrive around November. Don't worry, it's slowly on its way. I so love fall! I love the food and the scents. I hate fall and winter......this Texas girl likes the heat!!!! So anyone who lives in Utah knows the weather is crazy here... But seriously... Last Saturday it was like 50 degrees and I was wearing layers, I shut all my windows, made some hot coffee and cuddled up on the couch. This whole week has been 90. Typical of Utah, but man! It sure messes with you!